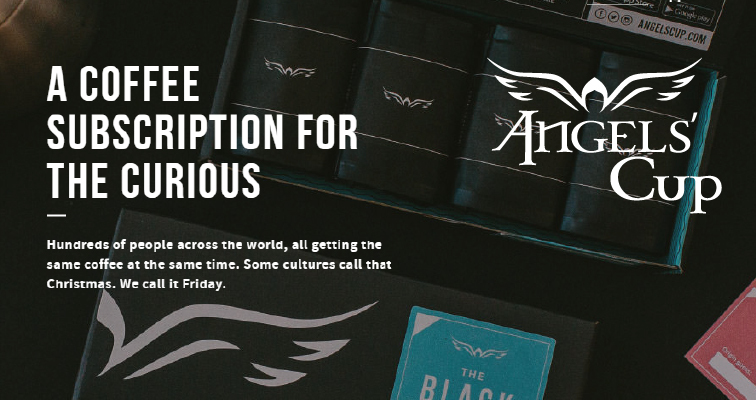 Angels Cup offers affordable rates and plenty of subscription options to choose from, they are perfect for those that want to go on a coffee tasting adventure (while staying at home). 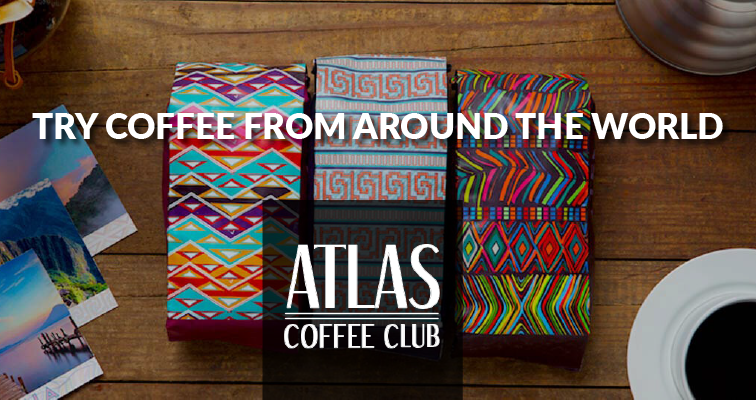 A coffee club that features single origin coffees from the best coffee growing regions of the world. 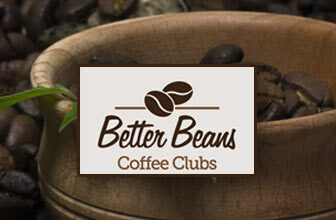 Great club for anyone that likes to explore the world’s finest coffees. 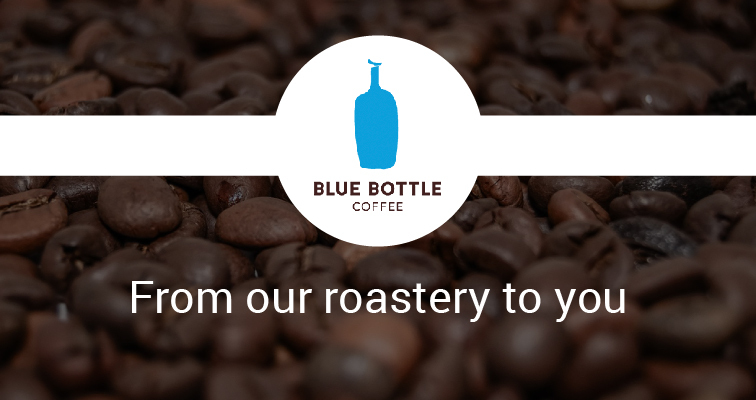 Want a coffee club that matches coffee to you on a personal level? 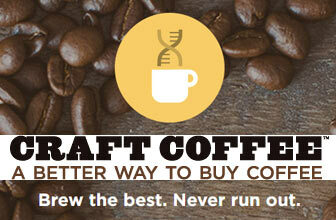 Craft Coffee uses advanced tests to match your personality and tastes to every bag they deliver. 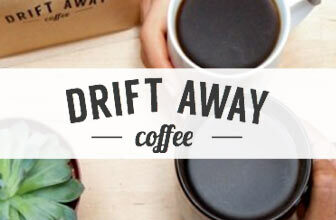 Enjoy personalized coffee subscriptions and a fun selection of coffee delivered as often as you would like from the DriftAway Coffee Club. 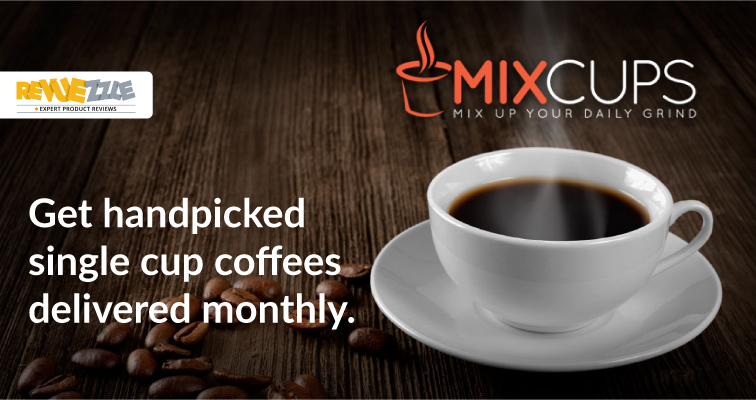 Mixcups has excellent per cup pricing for personalized coffee curation, great variety, and coffees that are sure to impress. 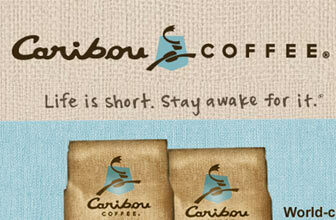 Even better, they all come with an affordable per cup rate. 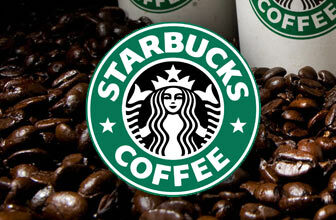 Always wanted to receive the best of the best from Starbucks? 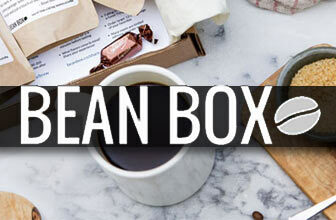 Now you can with the Starbucks Reserve club option. 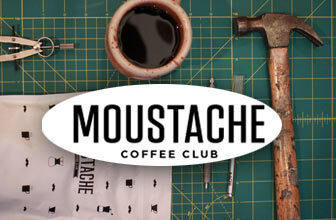 With more than 49 varieties of coffee, Moustache Coffee Club is the perfect place for those seeking maximum variety. 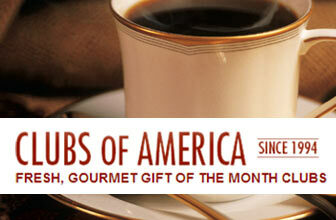 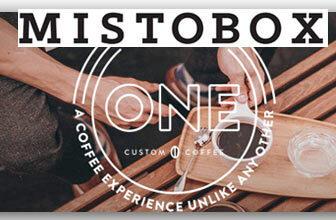 Enjoy coffee from one of the oldest names in gourmet coffee. 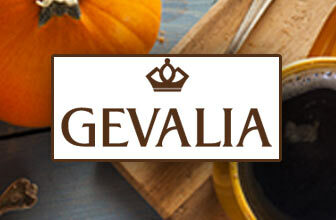 The Gevalia Coffee Club is the perfect way to get your java fix on a monthly basis. 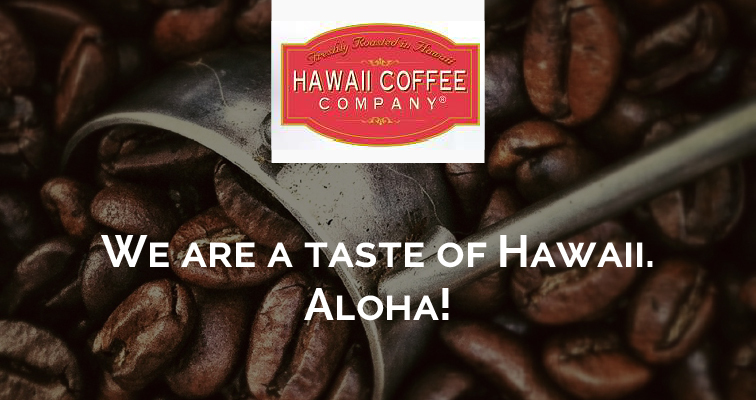 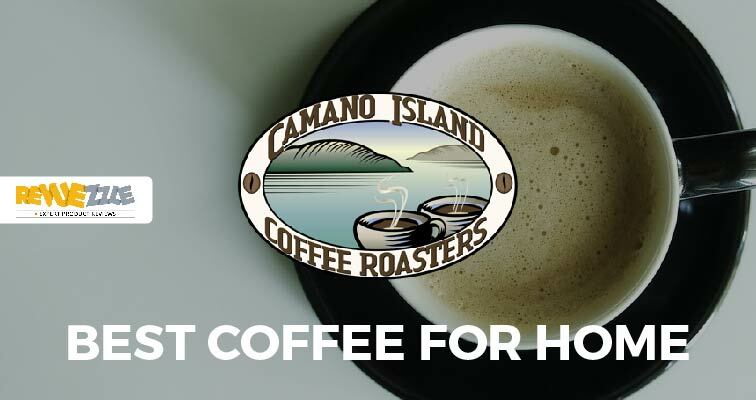 With the Hawaii Coffee Company Coffee Club you can mix and match and find the coffees you like and have them delivered to your door right from Hawaii. 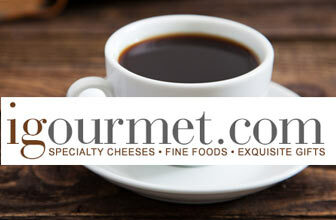 iGourmet is all about bringing gourmet food items and beverages to their customers.